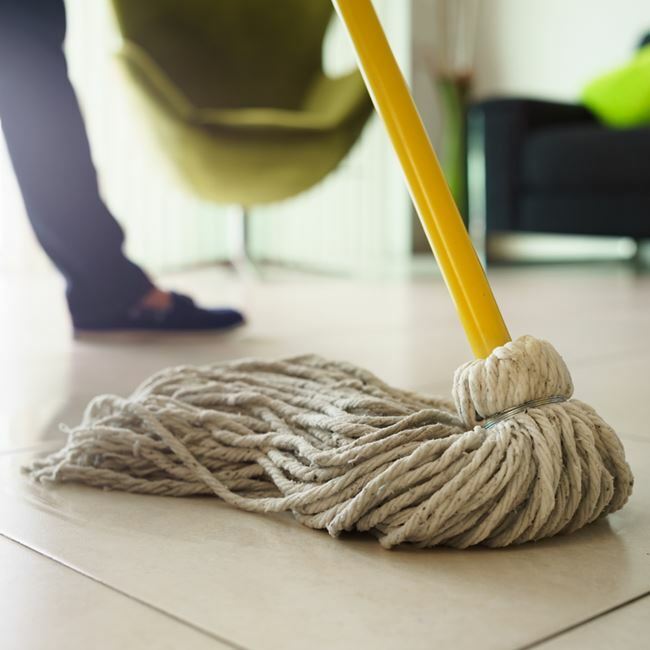 For simple cleaning to removing the toughest stains, PWS’s range of cleaning products provide all your cleaning solution needs. 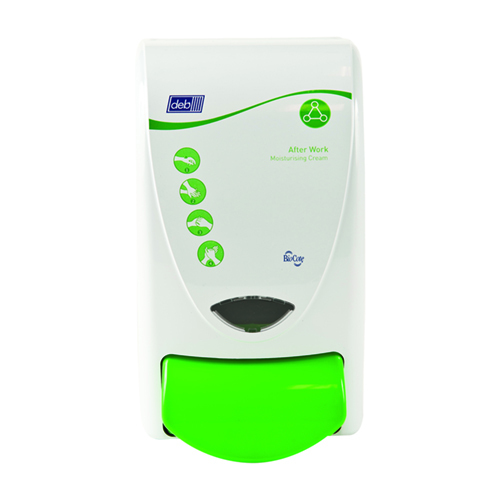 We are certified to ISO 9001 and ISO 14001 (Environmental Management Systems) ensuring our products meet customer and regulatory requirements mand proves our commitment to an environmentally sustainable future. 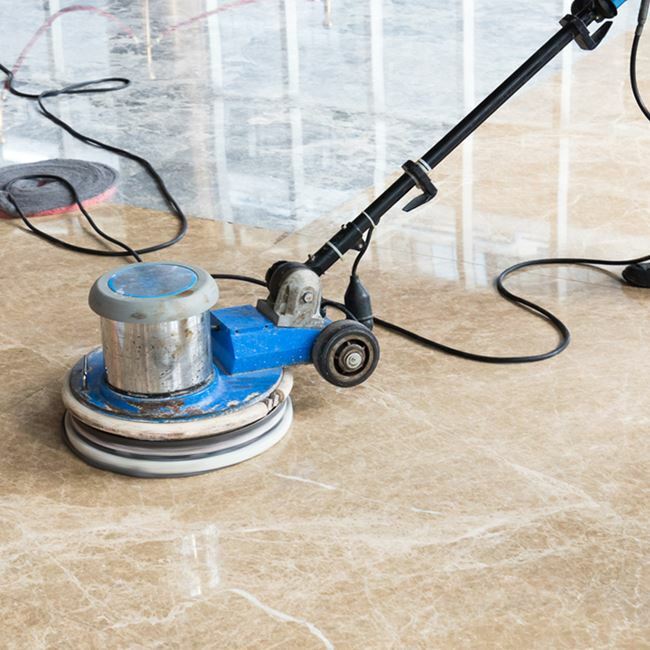 Delivering reduced costs, yet improved cleaning standards through innovation. 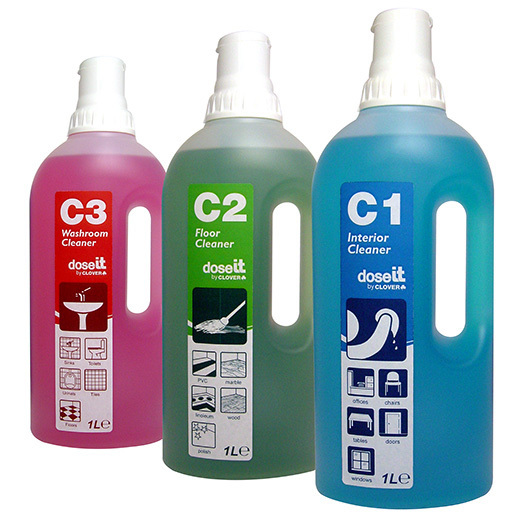 Being an easy to use system, the DoseIt range reduces costs, less time spent cleaning, simplifies training and use of the chemicals. The Dose It range is the perfect system for you! 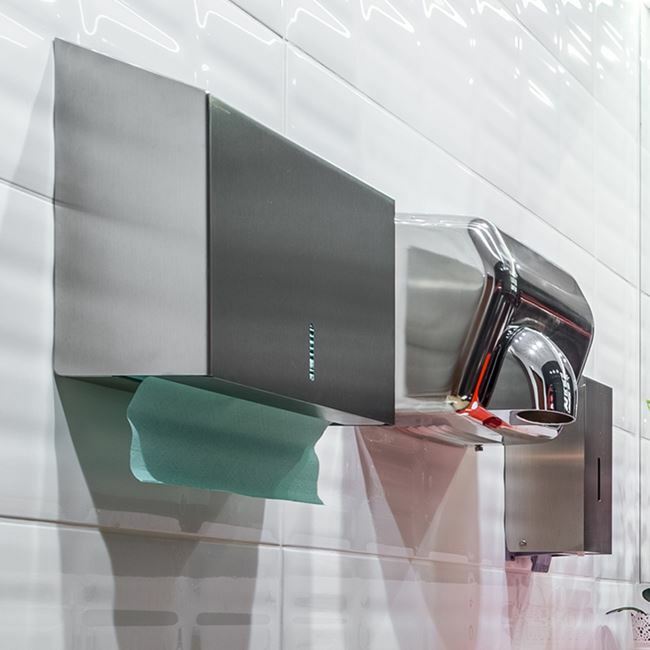 The innovative ‘It’ range concept simplifies the cleaning and hygiene processes of organisations whilst increasing standards. 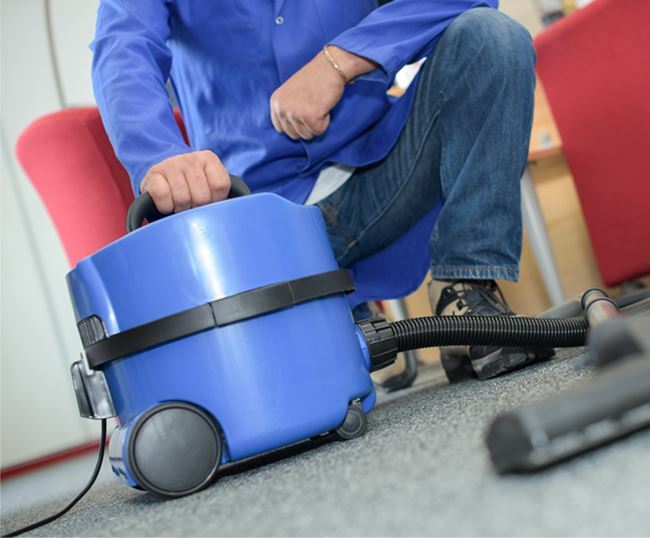 The ‘It’ range is specifically targeted for those employing larger numbers of cleaning and janitorial staff. The ‘It’ range is a unique concept, simple to understand and easy to implement. 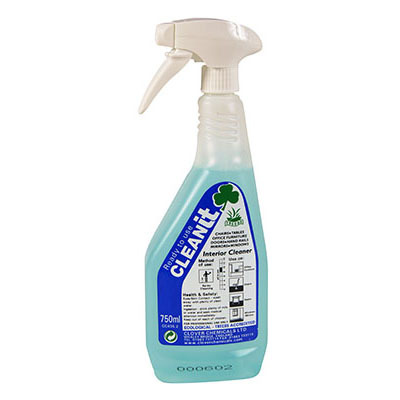 Simply said, Ecolabel cleaning products are better by nature. Products awarded the prestigious European Ecolabel must have passed rigorous environmental fitness trials, verified by an independent body. 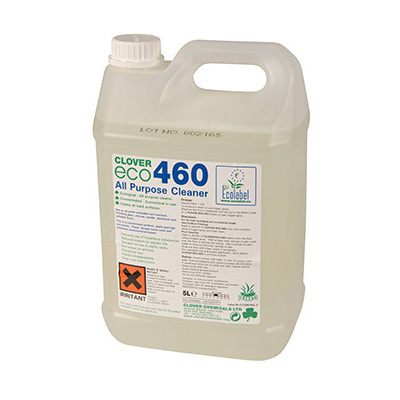 The flower of the European Ecolable signifies low environmental impacts through a product’s entire life cycle, from manufacturing to disposal. 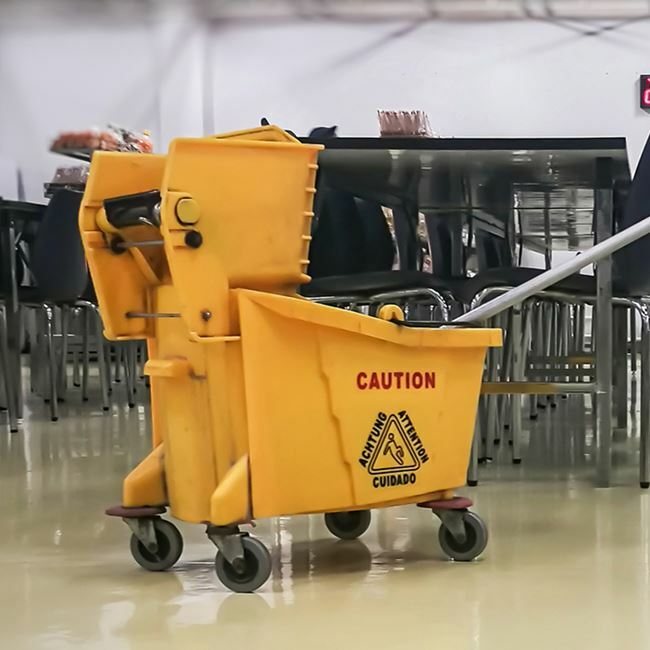 For more information or to discuss your cleaning requirements please contact PWS on 01752 266374 or fill in the contact enquiry form here.